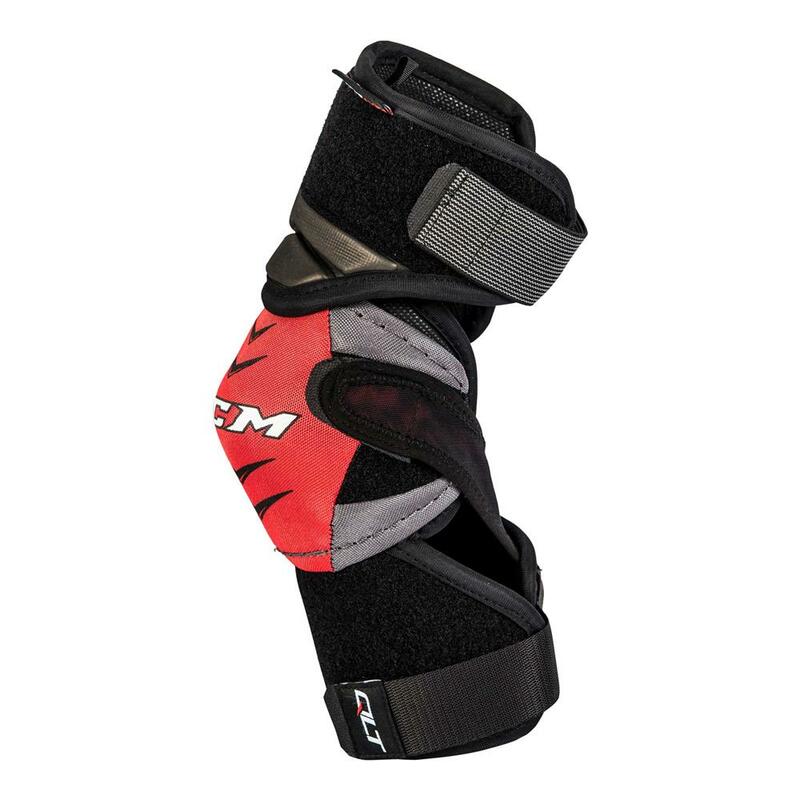 CCM Quicklite Control “Exclusive” Junior Elbow Pad | Sports Etc. CONSTRUCTION: 3 piece design with dry foam technology – Improved mobility and comfort. The CCM Quicklite Control line of Source Exclusive equipment is based on the 270 model featuring enhancements from the 290 to offer great value. These upgrades, including extra padding, strategic lining, and more, work together to step up your protection and comfort on the ice. CCM’s Quicklite Control gear from the CCM Quicklite 270 model with additional features from the CCM Quicklite 290 line. Available only at Source For Sports retailers. Sports Etc Performance To Value Rating– 9 out of 10. 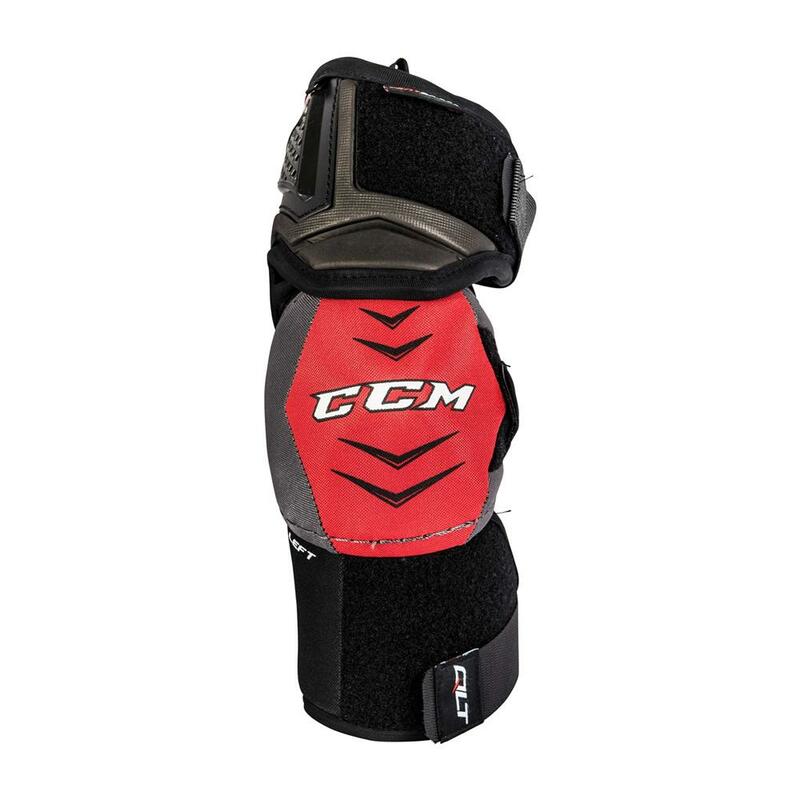 CCM’s crazy light technology makes it one of the lightest elbow pads on the market. Tapered fit for extreme comfort and mobility. A best seller.